We have planned to give them out as souveniers to all the participants at our workshop. the printing looked nicer than I expected. For the price, I am happy with the product. It was our most widely used item! A nice surprise was the durability of our logo. Highly recommend. I continue to like the products and we receive great response from our customers and partners! The price and nice job on the logo made this a good product for our sponsors and participants. Good quality, nice for colors. 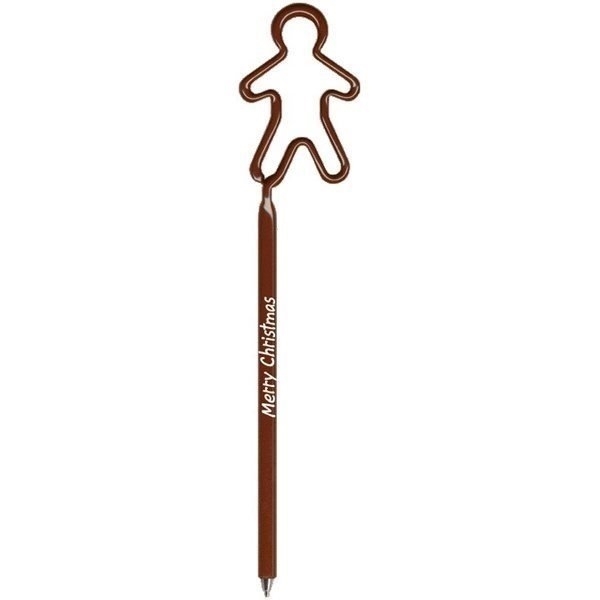 Just the right playful twist to promote summer and our product- thanks AnyPromo!